Second Harvest added a new large-capacity truck to its fleet and delivered approximately 11,270 pounds of food to Beyond The Walls Church in Elyria in time for their scheduled Food Pantry and Hot Meal Program Friday, January 11, 2019. 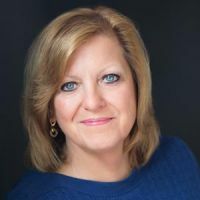 Julie Chase-Morefield, President & CEO of Second Harvest was present for this first large delivery and was pleased at how smoothly and quickly so much food was handled. 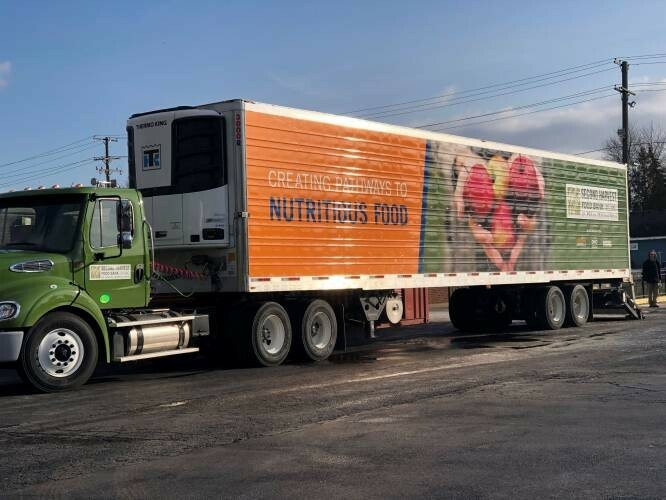 The new 48' refrigerated trailer with lift gate and a semi-tractor was added to the Second Harvest fleet to help address the need to increase the amount of food and grocery products per distribution in the most streamlined and efficient manner. We will be able to increase distribution capacity with this new vehicle by at least 37%. In the works for the past year, we raised $200,000 for the purchase with assistance from organizations including Cargill, Nord Family Foundation, 21St Century Foundation, Bloomfield Family Foundation, Miller Family Foundation and many individual sponsors. Partner Charities, like Beyond the Walls Church, that conduct large distributions will benefit most immediately. They will be able to receive the quantities of food needed for their distributions. 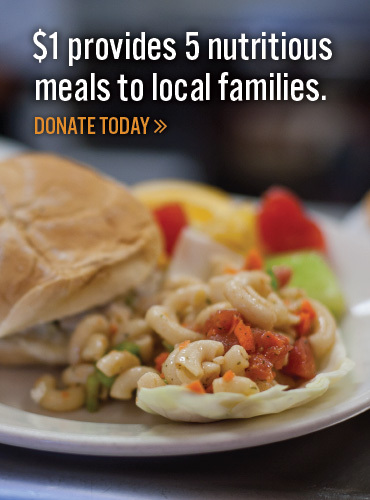 In December 2018 alone, through their hot meal and food pantry programs they served 1,323 unduplicated individuals, 33% of whom were children and 14% were senior citizens. Many other partner charities will now be able to quickly and efficiently receive larger quantities of food to accommodate their need.